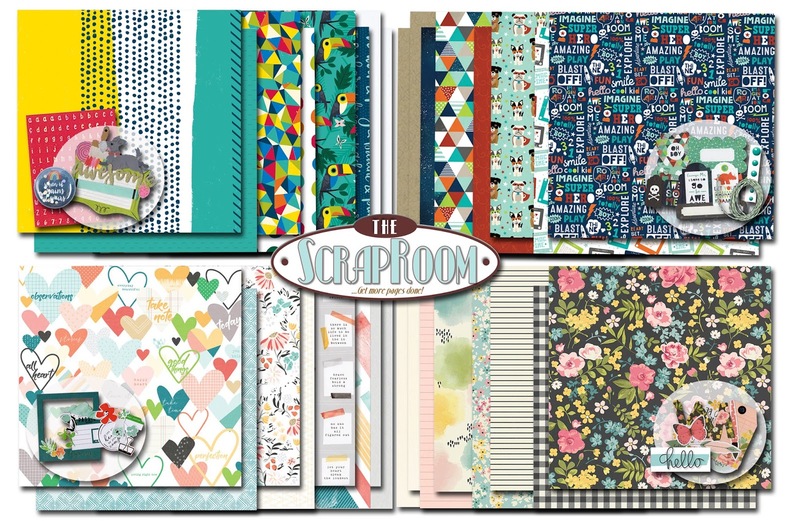 "Flavors of the Month" kit at the The ScrapRoom. This page features the "2 Cool For School" collection by Jillibean Soup. I created the layout for this month's "Jump Start" Sketch Challenge. 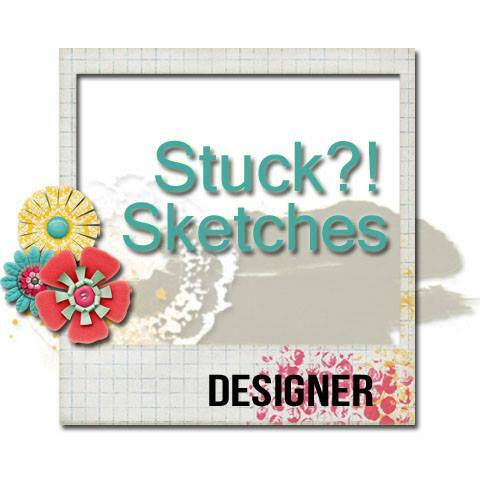 If you are inspired by the sketch, please join us. to participate in all of the challenges. 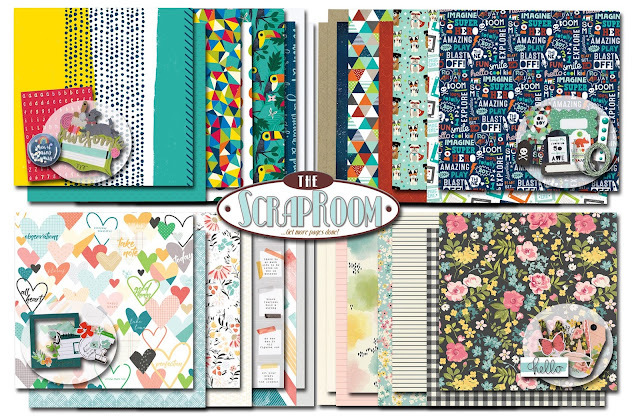 Check out the ScrapRoom blog for all the details. “Flavors of the Month” kit at The ScrapRoom Kit Club. 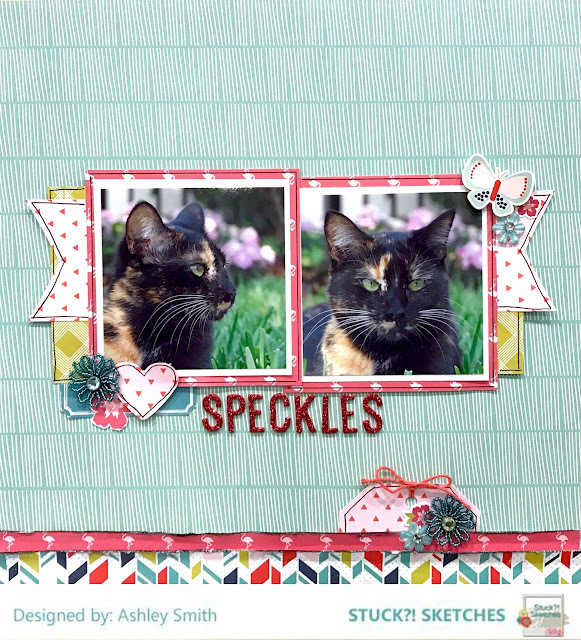 For this page I used the “Let Your Heart Decide" collection from Pinkfresh Studio. and I thought I would share what I'm using for sequin storage. and the acrylic organizer at Muji.com. It has 5 drawers and each drawer can hold 24 individual containers. It's approx. 10" long x 6.5" high. 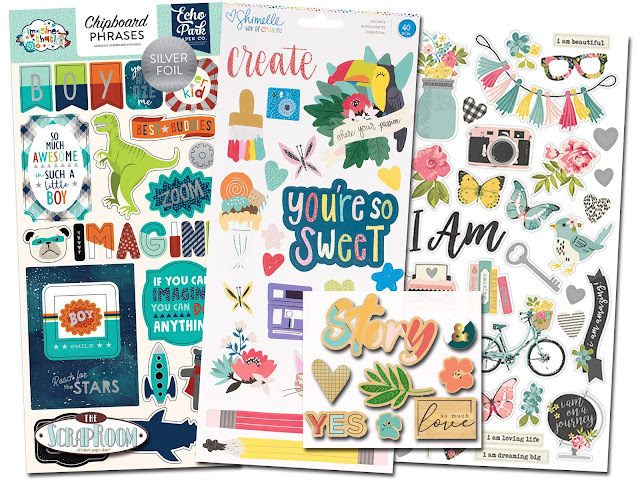 This page features the "ImagineThat" collection by Echo Park. 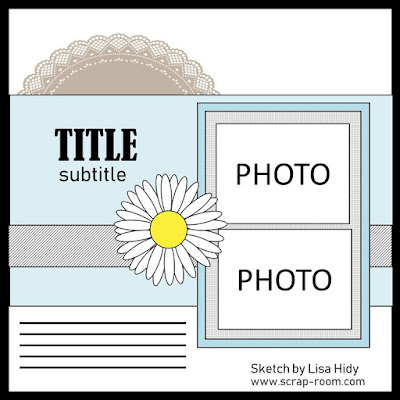 at least eight 12x12 scrapbook pages. 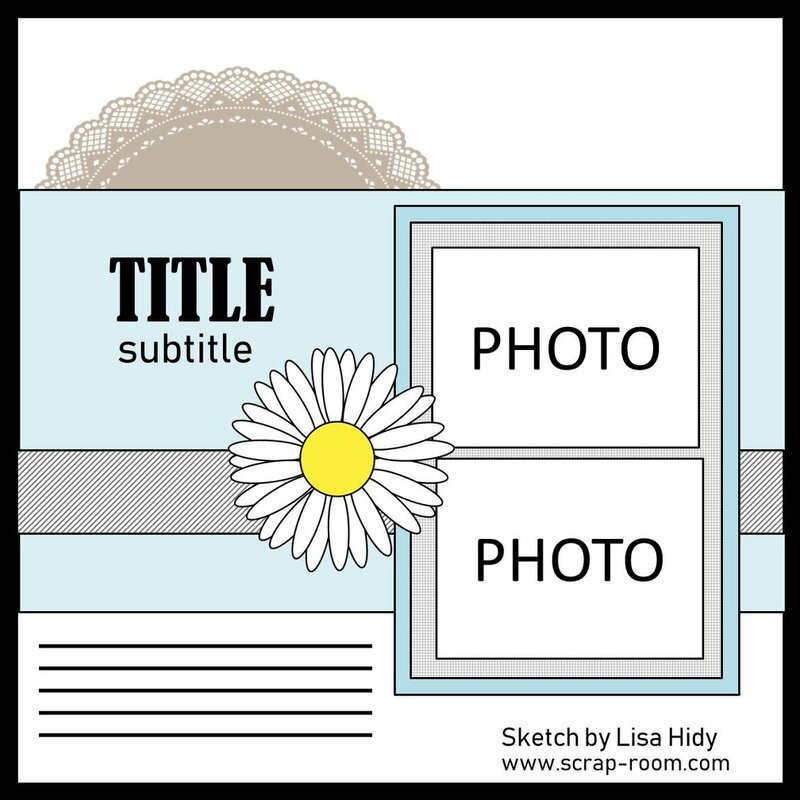 (with measurements) to create four double page layouts. delivered right to your door every month. Bonus: It also comes with a sample of gourmet coffee. Yay! I've spent the last couple of days organizing my embellishments and thought I would share my system and some pictures. My themed embellishments (such as holidays, summer, beach, etc..) stay together. I have small baskets for each one. Whenever I get a new paper collection, those embellishments stay together until I have used up most of the paper. After I've used up most of the papers in a collection or kit, I divide up the leftover stickers and ephemera and organize them by color. I also add any general non-themed supplies to the color drawers. 1. Cutting off the bottom of cereal and cracker boxes. 2. Some were made from white cardstock. page for the mid-month challenge at Stuck Sketches. I used the Echo Park "Anything Goes" collection for this layout. to win a prize from one of this month’s sponsors. If you do, make sure to link it on the blog by the 29th of the month. 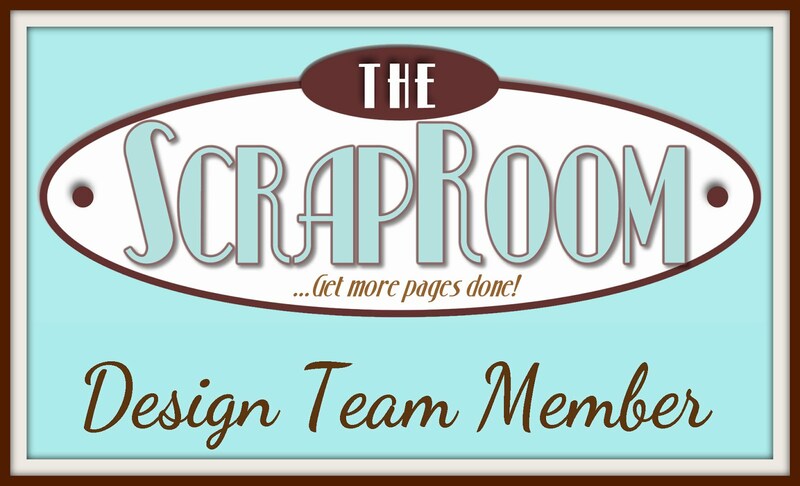 Today I'm sharing my Two-Page "Recipe" layout for The ScrapRoom Kit Club. 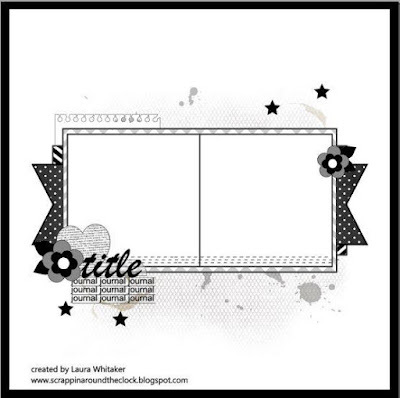 For this page I used the “Birthday Boy" collection by Echo Park. and subscribers receive the "Recipes Cards"
recreate the Double Page Layouts made by the design team. 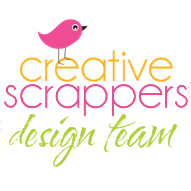 Check out the design team gallery to see all of the layouts.